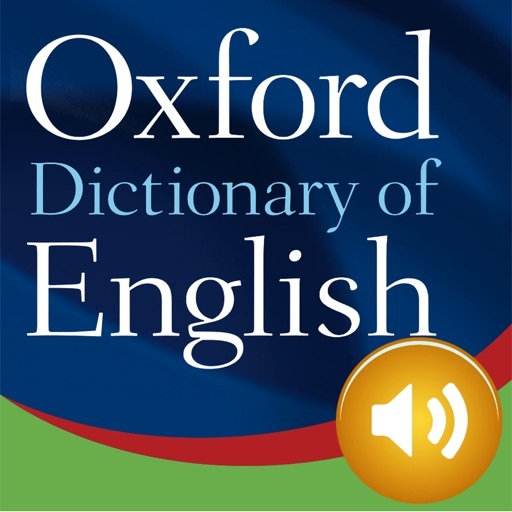 WHAT MAKES OXFORD DICTIONARY OF ENGLISH FREE BETTER THAN ALL OTHER DICTIONARIES? * NEW! Stay up-to-date with the very latest words and expressions, brought to you by the most recent 2017 database update by the Oxford University Press. * The most comprehensive coverage of English from around the world. * The very latest vocabulary, with over 350,000 words, phrases and meanings. * Thousands of words and sentences derived from the latest research from the Oxford English Corpus. * About 75,000 audio pronunciations of both common and rare words, including words with controversial or variant pronunciations. * With the addition of a convenient Home page, a sleeker and more intuitive visual layout, as well as innovations in the speed of searches you can delve right into the intricacies of English faster and easier than ever! * Translate and learn as you speak by using Talk & Translate– A speech recognition and text-to-speech app separate from this dictionary, which you can download for Free from the App Store. Whether you’re travelling or simply want to optimize your study of English, the great synergy between the two apps will be there to help you. The current edition includes thousands of additional words and sentences, brought to you by the most recent 2017 database update by the Oxford University Press, as well as up-to-date encyclopedic information. Ideal for anyone who needs a comprehensive and authoritative dictionary of current English; for professionals, students, academics, and for use at work or at home.